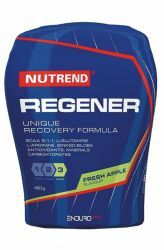 Nutrend Regener is restorative drink that takes care of quality recovery after a hard workout or race. 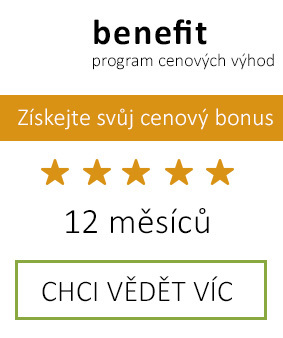 Nutrend REGENER effective combination of carbohydrates, minerals (Mg, K, Na) and vitamins (C, E) helps to protect cells. 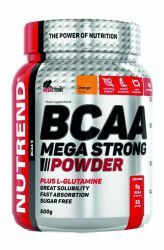 REGENER further comprising BCAA ratio of 2: 1: 1 and other active agents have an impact on performance and regeneration. 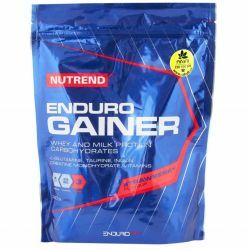 Buy sports nutrition Nutrend at the best price. A powder concentrate for the preparation of soft drink intended for recovery after physical activity. Regener is a unique regeneration formula for exhausted organism after physical exercise, especially endurance. Combinations and ratios of individual functional substances together with vitamins, minerals, and simple and complex carbohydrates help speed recovery of energy resources of the organism. 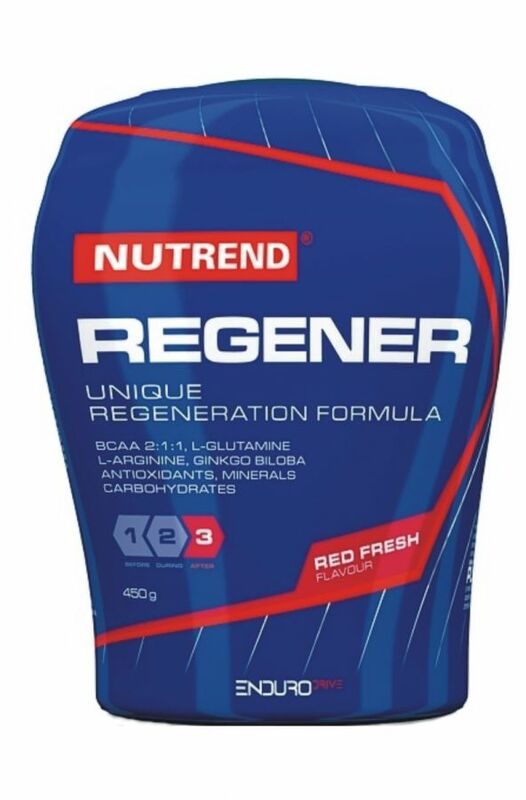 At the same time Regener serves as a first aid for the elimination of degradation processes and devastating muscle mass that occurs when each workout. Provides maximum fast start of recovery processes and transition organism into anabolic phase. REGENER will help you get rid of muscle pain and fatigue. It gives you everything after a hard physical exercise you need! * Return the body to "balance"
Requirements body after a long power are both on fluid intake and to replenish energy. Regener delivers them in the form of simple sugars and complex carbohydrates. 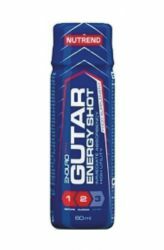 Under the influence of intense physical exercise is exhausted energy supply consisting of blood glucose, unsaturated fatty acids and glycogen, and then starts the formation energy of BCAA. Branched amino acids L-leucine, L-isoleucine and L-valine (BCAA) forms an important part of amino acids constituting muscle tissue. 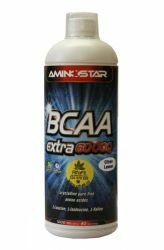 The addition of BCAA this unfavorable situation helps to partially eliminate a sufficient income after physical activity accelerates muscle recovery and determine its formation. Experiments clearly confirm the effectiveness of BCAA as natural preservatives limiting the risk of adverse conditions, including protection against an excess of ammonia generated by metabolic energy. When physical activity leads to significant losses of minerals, and therefore there are added in the correct physiological ratio. No metabolic process is not possible without sufficient amount "activators - cofactors", whose functions are often filled with vitamins and therefore are crucial vitamins added in much higher doses than going Recommended Commission daily dose. At the same time help to eliminate the free radicals resulting from physical stress. * L-glutamine is the most abundant amino acid in the human body. Regulates proteins balance and prevents muscle loss. Optimal levels of L-glutamine protects other amino acids from their degradation (anti-catabolic effect). 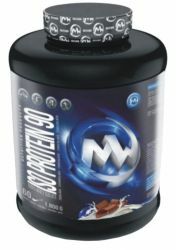 Increases concentration of free amino acids in the phase of regeneration, and thus protein synthesis. Muscle regenerates more quickly, contributing to the growth in volume and strength. L-glutamine is necessary for brain metabolism, increases blood glucose, supports the body's defenses. * Arginine has many functions in the body related to the anabolic processes. 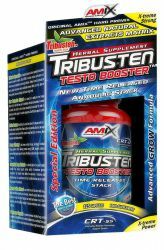 It contributes to the growth hormone, helps maintain the right balance between muscle and fat tissue, helps stimulate the immune system. TV regeneration of arginine formula Regener significantly increase the use of a "stretching" sugars to the point of consumption - the muscle, which accelerates regeneration of muscle energy sources. It contributes to the elimination of the effects of the hormone cortisol catabolic (muscle mass devastation ...) and accelerates the progression of the body to anabolic marches (formation of muscle tissue). * L-carnitine contributes not only to improving the use of adipose tissue for energy, but has a positive effect on the circulatory and nervous system. In the period immediately after exercising helps to detoxify the body faster, which again accelerates regeneration. 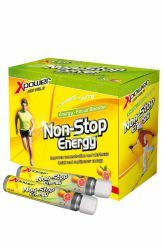 * Extract of Ginkgo biloba, which together with L-carnitine facilitates the mobilization of energy forces and helps simultaneously to "normalize" the circulation. Provides increased blood flow to peripheral parts of the body, which again together with l-carnitine helps to accelerate the removal of waste products resulting from physical exertion. Immediately after physical activity Mix one dose (75 g) with 450 ml of pure water (not mineral) and properly stirred in a shaker. Ready to drink sip small portions over about 20-30 minutes after exercise. Never nevypijte once. The dose then drink a minimum of additional 200 ml of water. Use product up to 1 day. Container after usage properly to prevent contamination, content should be consumed within 30 days. Store at 10 to 25? C.
In the product may be noticeable undissolved particles. This is a natural characteristic of the product and is not a defect. Intended for special nutrition. Suitable for athletes. Store in a dry place below 25 ° C away from direct sunlight. Do not freeze. Not intended for children, pregnant and lactating women. Keep out of reach of children! It does not contain substances of doping character. The manufacturer is not liable for any damages caused by improper use or storage.